The darkness and confusion caused by an electricity failure in a public building can be dangerous. Properly functioning emergency lighting is vital to ensure occupants can exit quickly and safely in the event of an emergency. It is also a requirement of the Building Code of Australia. It is therefore important for building owners to ensure all exit signs are correctly installed and working properly – and to seek immediate repairs from a qualified electrician in the event of any malfunction. Current Electrical provides professional installation, maintenance and repair of emergency lighting to Perth building owners who want peace of mind on an affordable solution. We can provide our emergency lighting services across the entire Perth metro area, including suburbs such as: Wangara, Joondalup, Belmont, Welshpool, Innaloo, Balcatta, Osborne Park, and Malaga. From small retail outlets and offices to large factories and warehouses — our expertise means we can take on jobs of all shapes and sizes. At Current Electrical, the customer always comes first. We strive to provide the friendliest service and most competitive prices to all our customers. 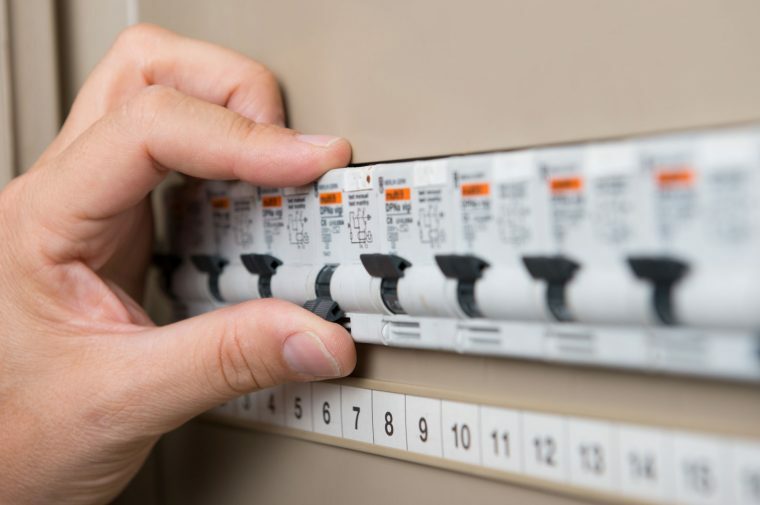 When you call us, you’ll have a fully licenced and insured electrician arrive promptly. They will provide a fair quote and do the job safely, efficiently, and to the highest possible standard.